Team Tinkoff-Saxo remains unclear on the status of team manager Bjarne Riis following reports on Monday evening that it suspended him from his post due to ‘lack of results’. However, it explained via a short statement this morning that the Dane is not currently active in the team. “Following the rumours and speculations published by many Danish media first and then by international cycling media later last night, Tinkoff-Saxo would like to clarify that Bjarne Riis is not being actively involved in the team’s activities since last Sunday,” read a team statement. Given that it Riis has been sidelined since Sunday, it appears that Tinkoff-Saxo has suspended the 1996 Tour de France winner. Instead of supporting Peter Sagan in Milan-San Remo on Sunday and Alberto Contador in this week’s Volta a Catalunya, Riis sits at home. It is an about-face for Russian team owner Oleg Tinkov. Tinkov bought the team from Riis at the end of the 2013 season and appointed him as team manager. Riis is noted as a master tactician. 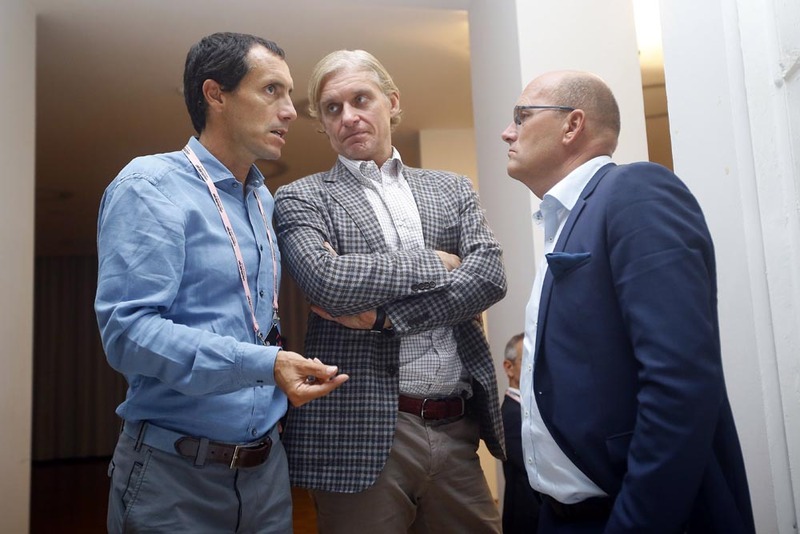 He guided Fabian Cancellara to several classics wins and his team to the top of the Tour de France with Carlos Sastre, Fränk and Andy Schleck, and now Alberto Contador. “Bjarne will be running the team from the sporting aspects,” Tinkov said when he bought the team in December 2013. The two reportedly fell out over a lack of results by its star riders. So far this year, Tinkov’s multi-million-pound project only counts two wins – one by Contador in the Ruta del Sol and one by Sagan in Tirreno-Adriatico. Team Sky, for comparison, counts 13. 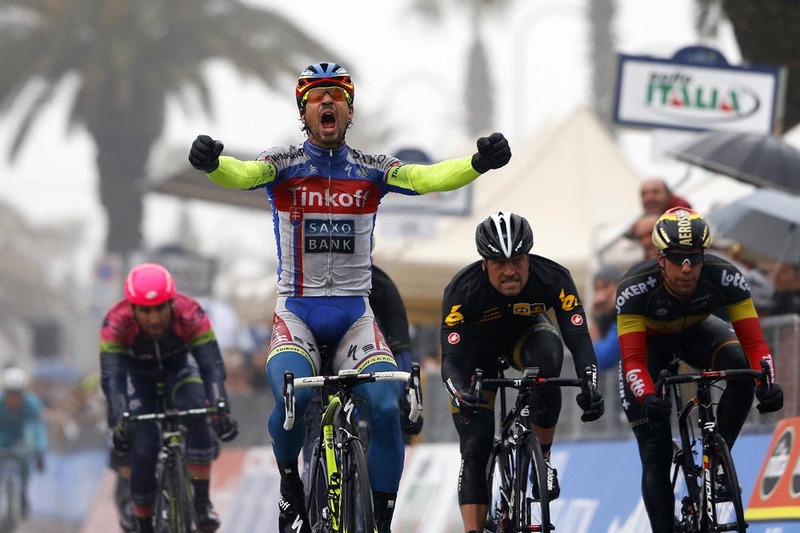 In Tirreno-Adriatico two weeks ago, the Tinkoff situation reached a boiling point. According to insiders, it became so bad that Riis did not have a car sent to collect Tinkov from his Forti di Marmi home ahead of the race. In the stages, Riis was seen driving alone, without Tinkov. Riis, 50, did not direct Sagan in one of his biggest races of the season, Milan-San Remo, and did not travel to Catalonia for Contador’s first face-to-face with Sky’s Chris Froome since losing the Ruta del Sol to him in February. Bruno Cenghialta directed Sagan in Milan-San Remo and Steven de Jongh went to Spain for Contador. For Riis, who admitted to doping for his Tour win and is involved in an investigation at home, it could be an end to his sporting career. For now, he must wait and see.